Fun is just too simple of a word to describe what this engagement session was. This couple is so in love and loads of laughs. When I tell you Renata is one of the funniest people I've ever met, I'm not kidding. Dewey was a groomsman in a wedding that I did previously, so I had already met him. 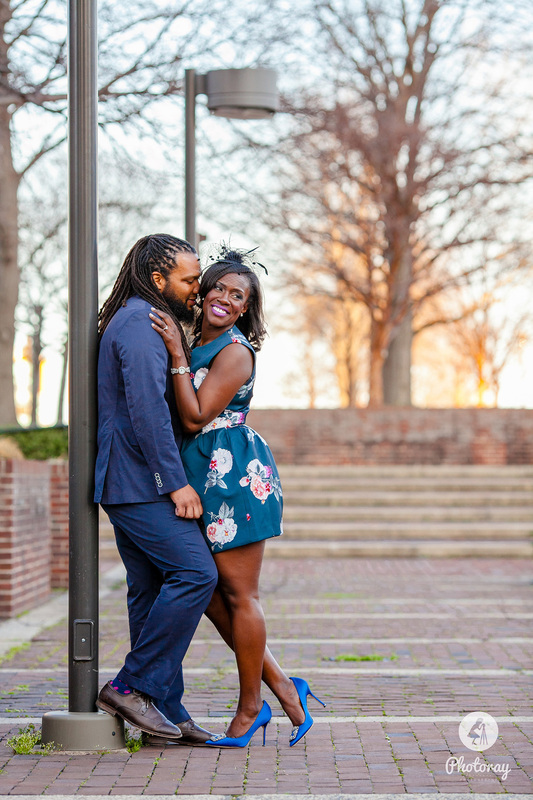 When he introduced me to his Bride to Be, it felt like I had already known her for years and I can't wait for their wedding day because I know that my face is going to be hurting by the end of the night from all the laughter. Congratulations again Dewey & Renata!! !